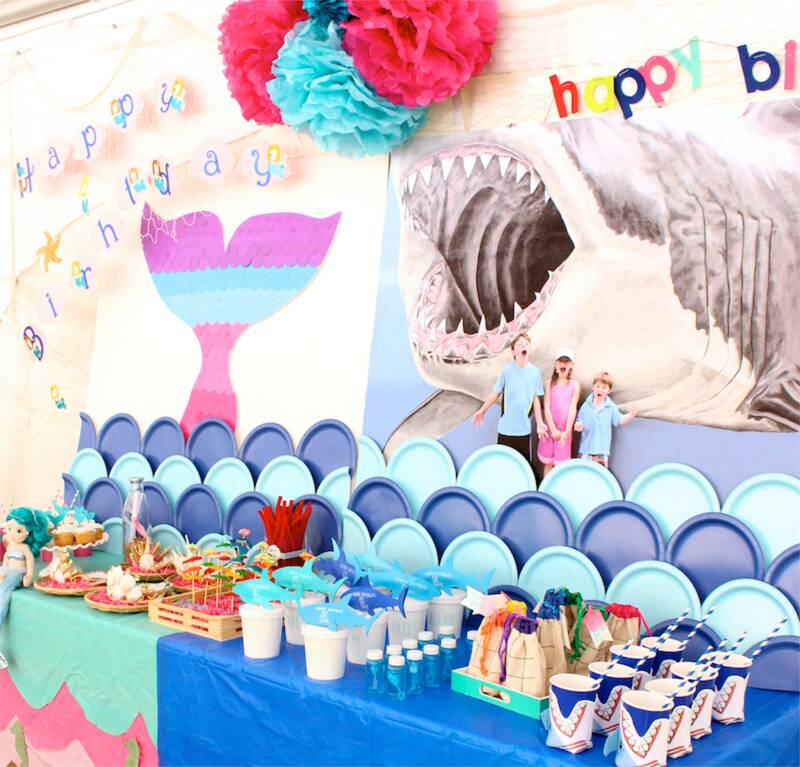 Every year I to find a theme that will work for boys and girls, and this year, our trip to Florida inspired our fin and tail celebration. 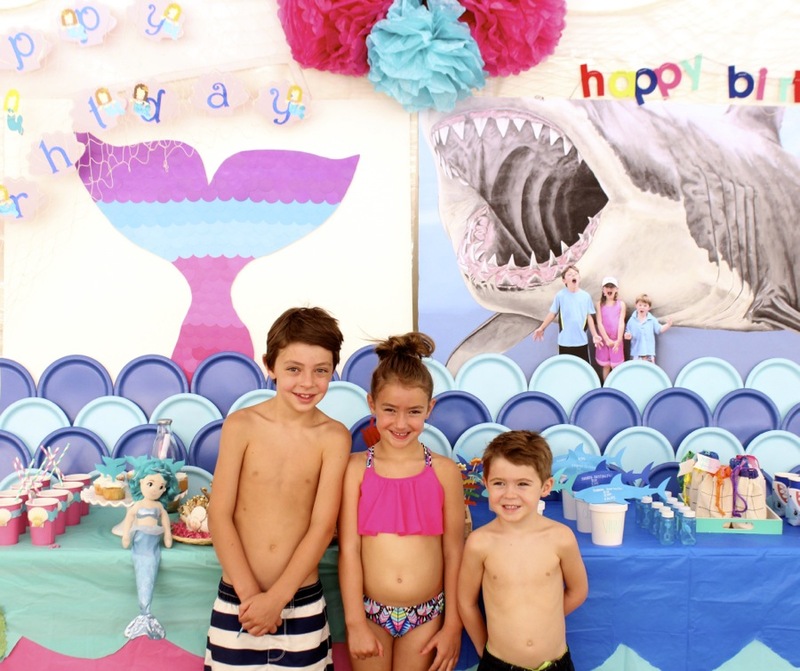 Note: It wasn’t until shortly after we took photos of the party, when we realized the t and h were mixed up in the word birthday on the mermaid side. 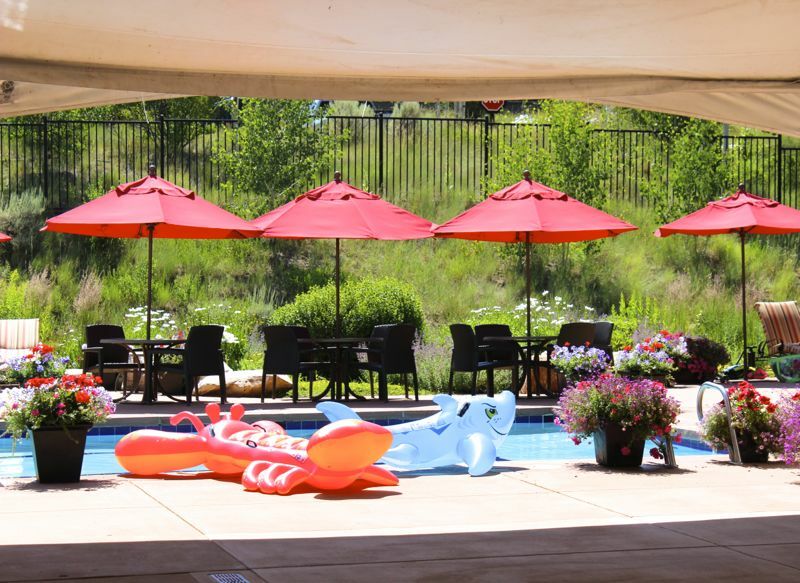 And, well, when guests arrived, we partied! We were so focused on details, we forgot to spell. The mistake was quickly fixed and the party went on. 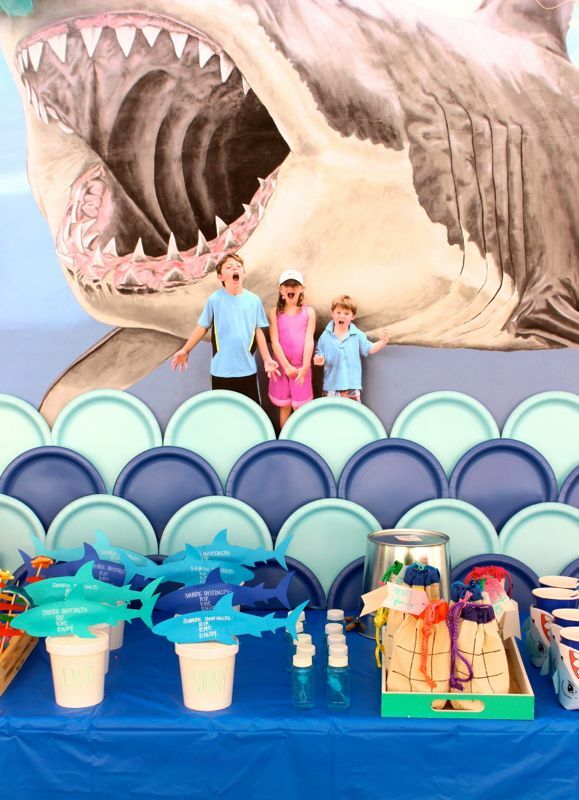 Step 1: Create a shark backdrop. 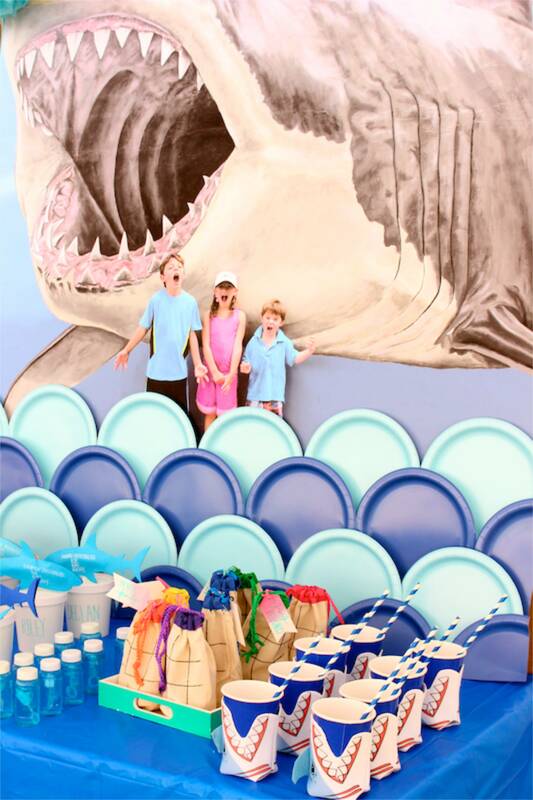 During a recent trip to Florida, the kids took photos in front of a cool Megalodon. Print the photo on an engineering print from Staples. Glue the photo on one of the large wood boards with the multi-purpose spray adhesive. Think again before you order plates from Oriental Trading for just food, because they make the perfect waves for an ocean backdrop. 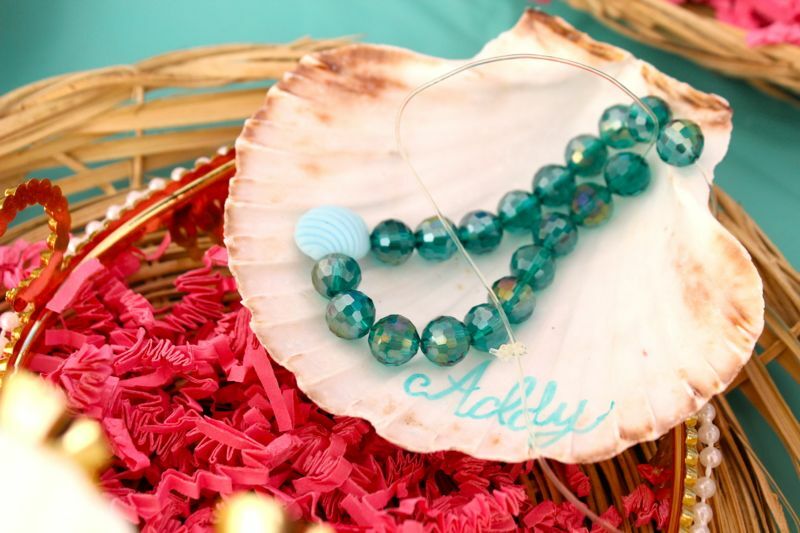 Use a hot glue gun to glue plates on the bottom of the photo for an ocean wave effect. Start with the dark blue and then glue light blue plates on top of it. Layer until you reach the bottom of the photo. 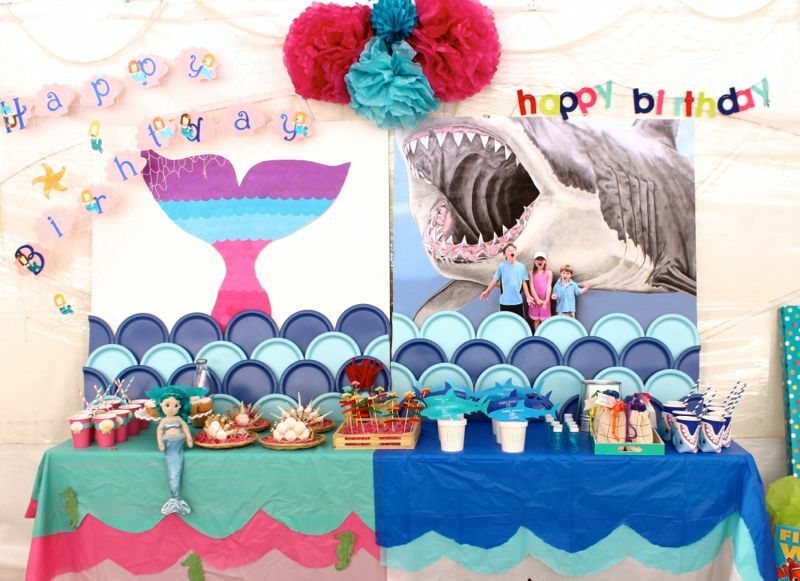 Step 2: Create a mermaid backdrop. 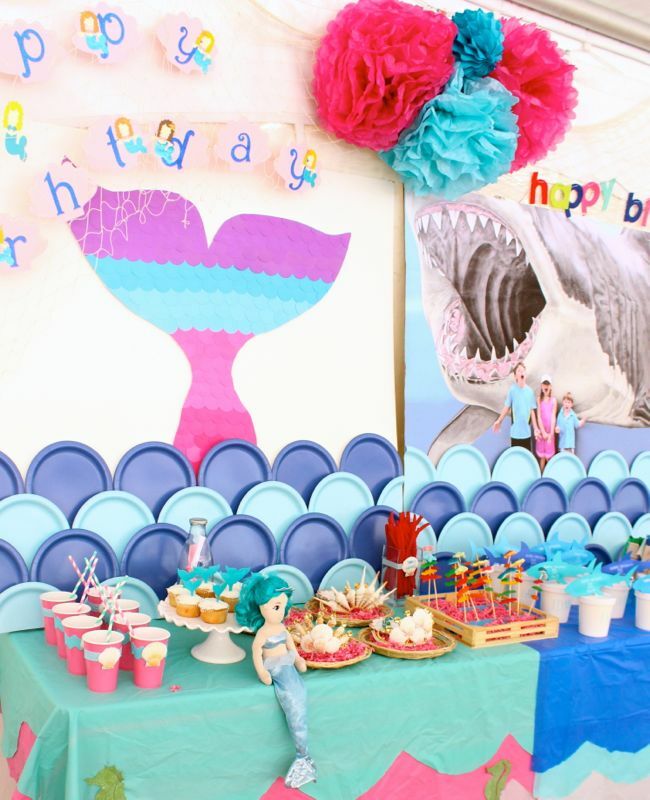 Draw and cut a mermaid tail on foam core, and then cover it with paint chips. 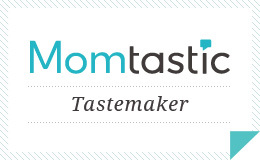 I love these paint chips from Oriental Trading because there is a wide variety of colors, and no circle cutter necessary – they are perfect circles when they arrive. Once all the chips are glued in place, flip it over and use an X-acto knife to cut the edges of the paint chips along the fin tail shape. Glue the tail to the other piece of thin white wood board. Just like the shark backdrop, glue paper plates to make waves. Start at the top, and work your way down. Step 3: Add tablecloths to each table. Layer three tablecloths on each side. Cut the bottom of each layer in waves, or scallops. Each layer should be visible. Step 4: Accessorize the tables. 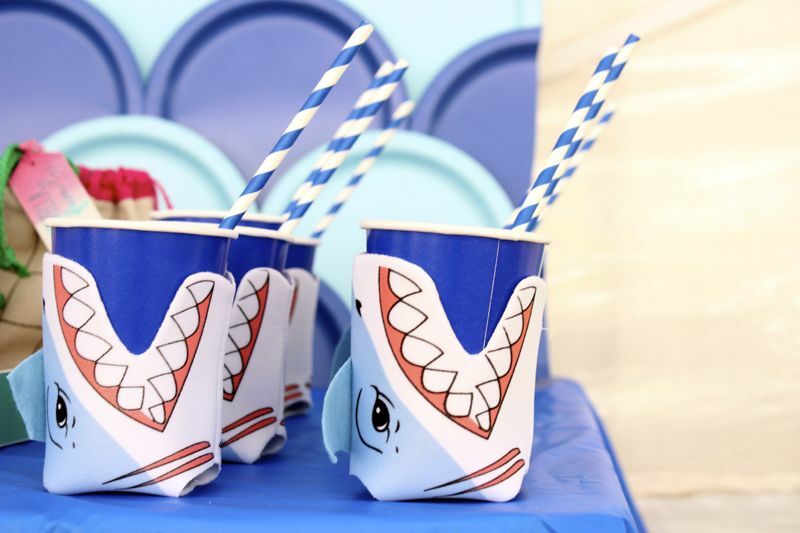 Shark koozies and bubbles made for the perfect shark table accessories, plus they doubled as great party favors. 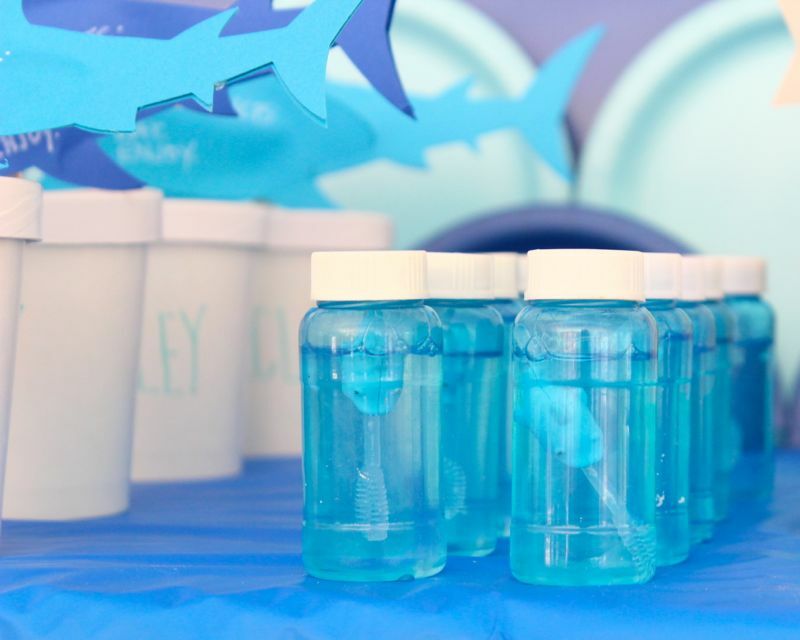 Another fun detail on the table was a pint container filled with a t-shirt, and topped with a blue paper shark. 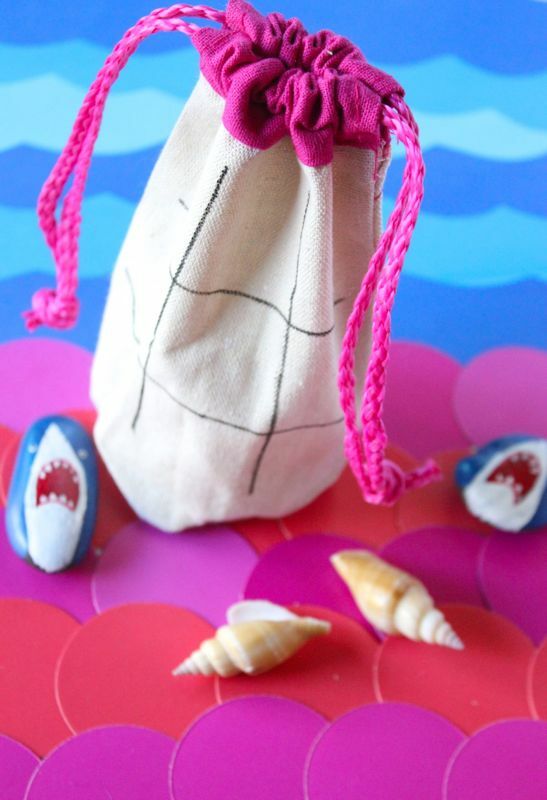 The shark’s edges were sealed with hot glue, but before it was totally sealed, it was filled with swedish fish. All boys had to do was rip, eat and enjoy! 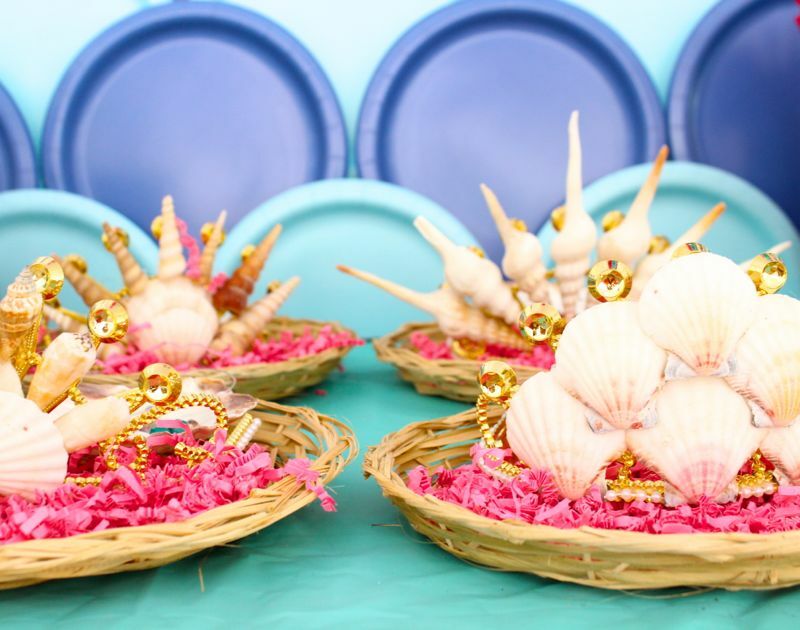 For the mermaids, the table was set with pink cups with shells glued in the center, DIY seashell crowns (also a party favor), DIY shell and bead necklaces, a plush mermaid and cupcakes with tails. 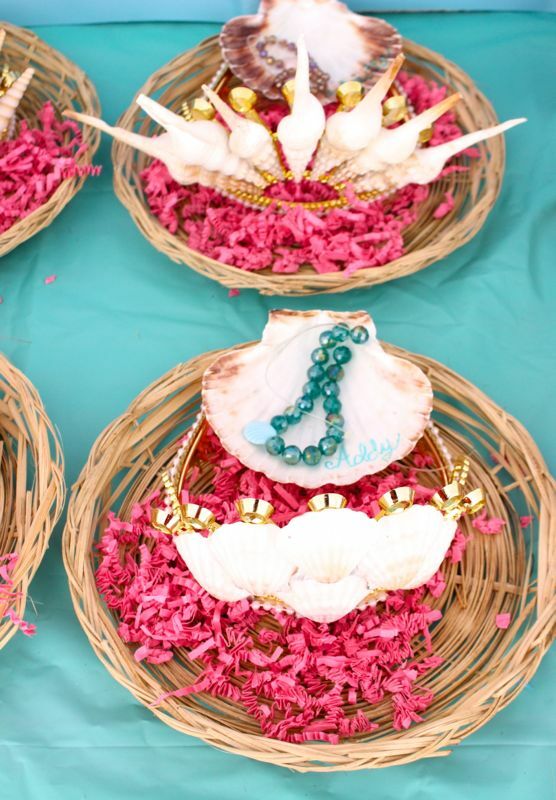 To make the DIY seashells crowns, use a hot glue gun to glue shells on crowns from Oriental Trading. 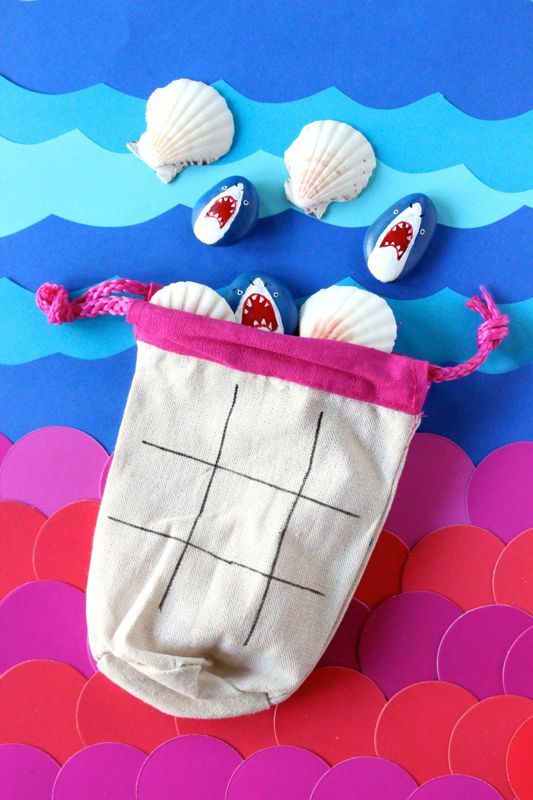 Play with the shells and design the crowns of your mermaid dreams. 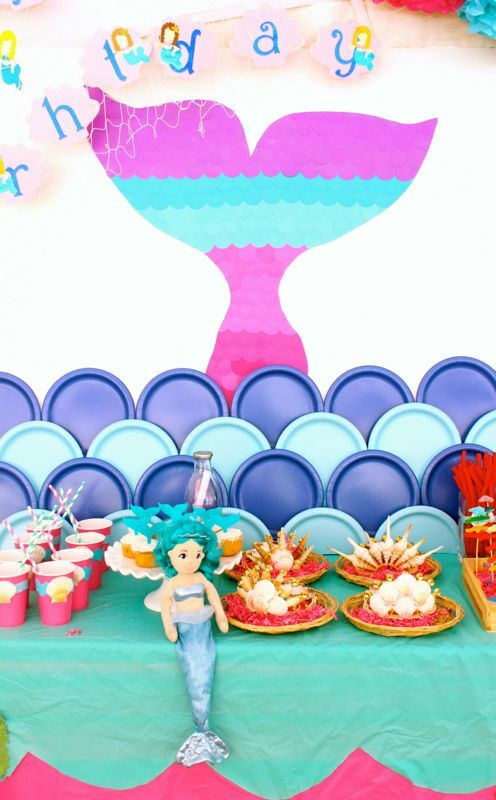 Step 5: Decorate the entire party area. Hang pom poms, fish nets and happy birthday banners. Step 6: Play games. 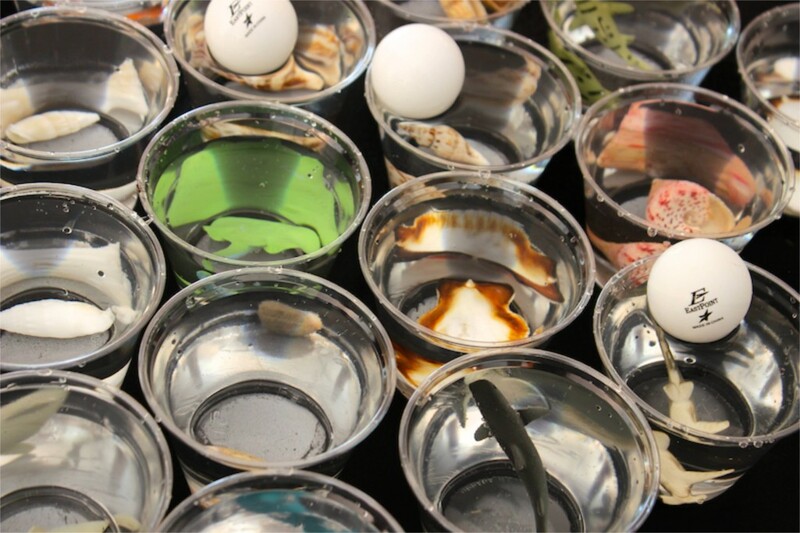 Aside from all the pool fun, set up a fishbowl game. 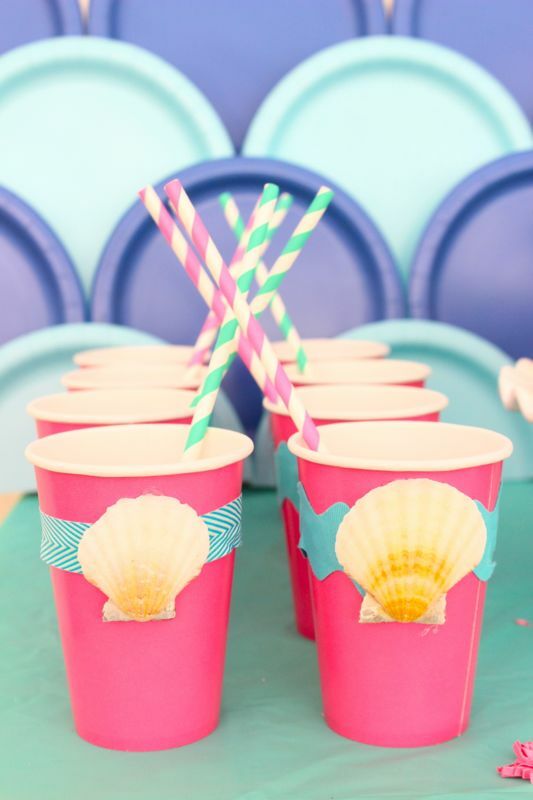 Set up plastic cups in cascading order, 8, 7, 6, 5 and so on. 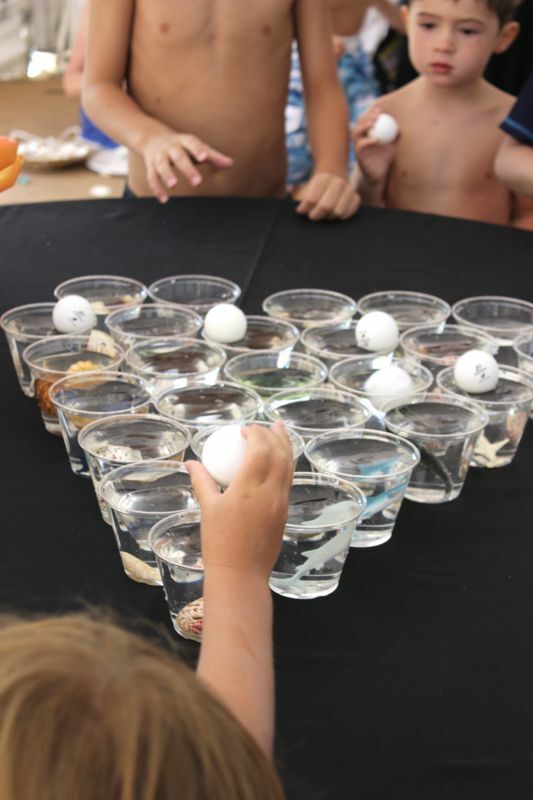 Fill them with water, and then set a prize inside each cup. 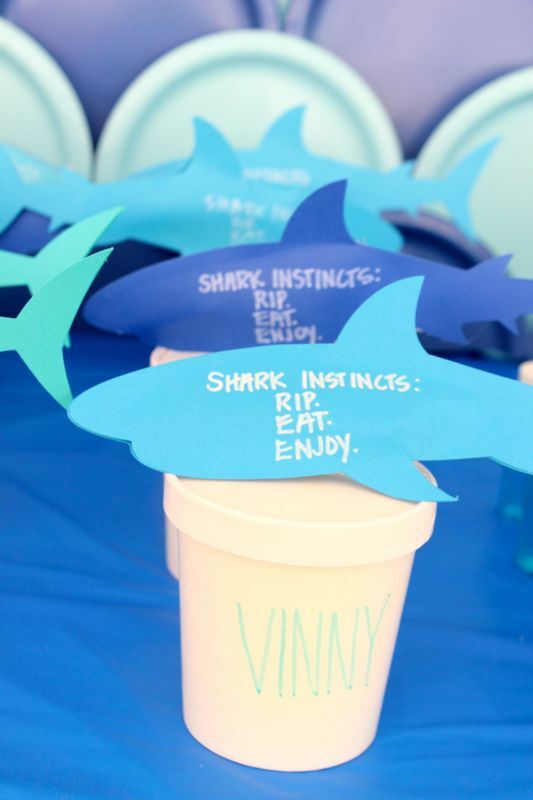 The cups at our party were filled with seashells and mini shark toys. 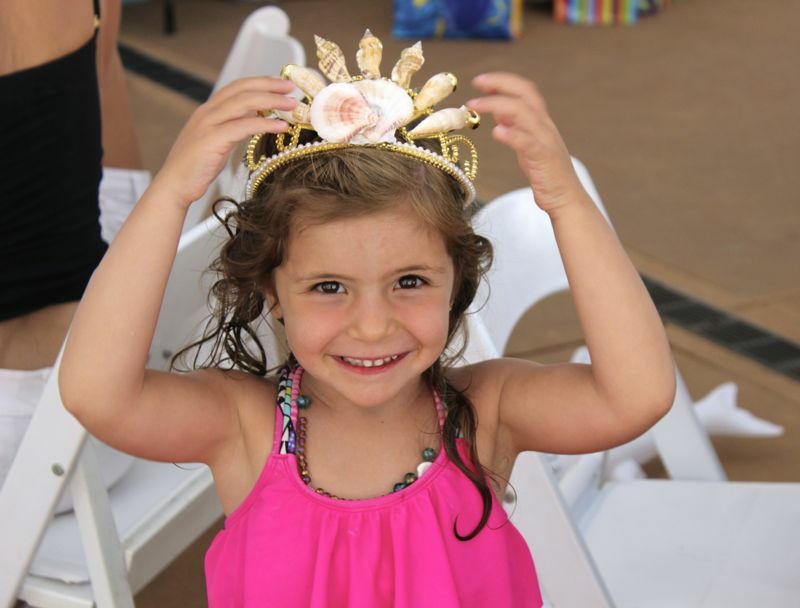 Draw a line on the ground several feet away from the table, and get the kids throwing for some fun prizes. 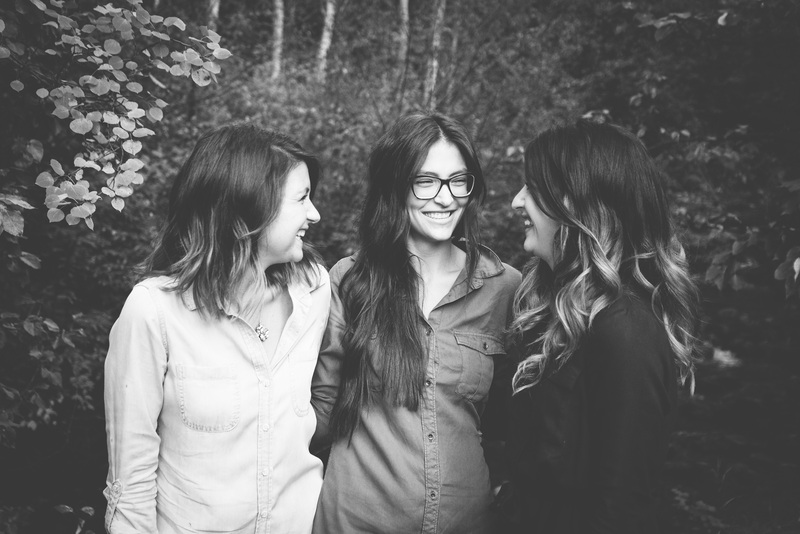 Step 7: Send friends off with favors. 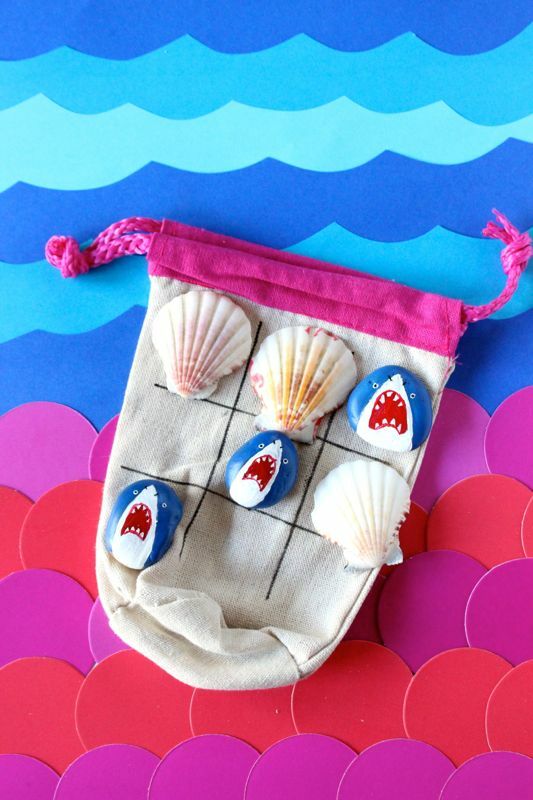 Every family went home with a special bag of Shark vs. Mermaid Tic Tac Toe. 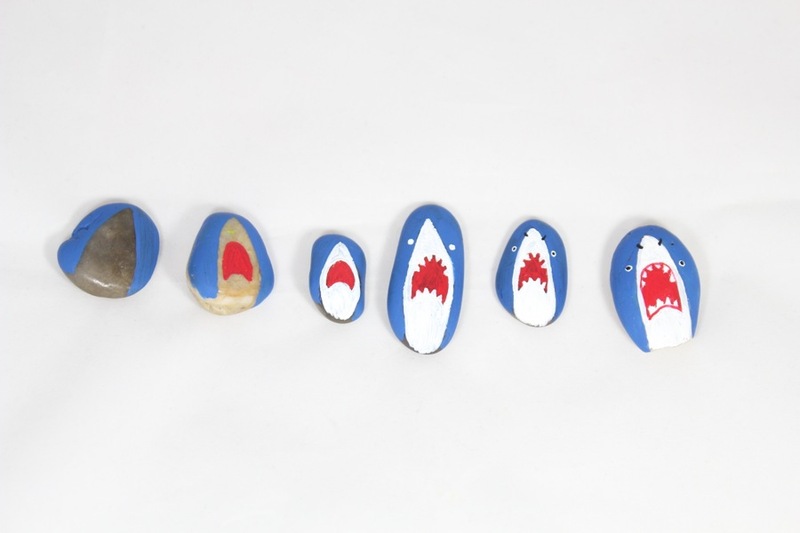 The shark photo prop at Oriental Trading inspired me to paint DIY shark rocks, and well we didn’t have to paint the shells because they were so pretty. 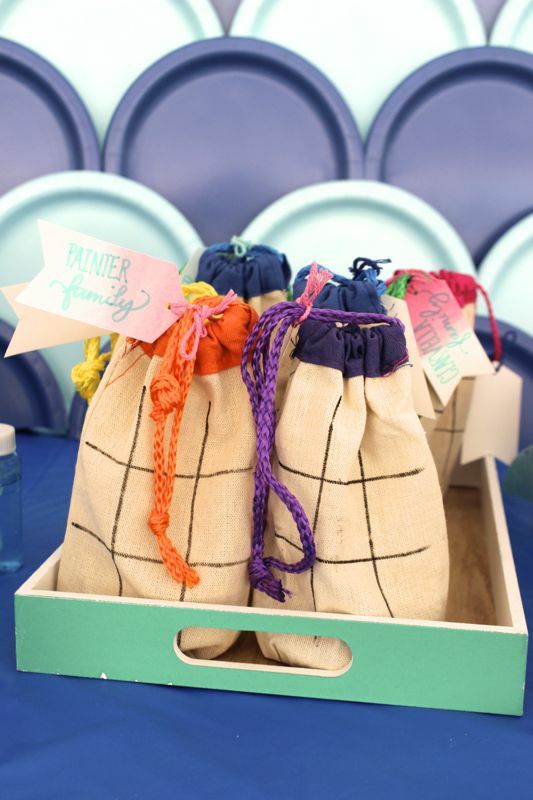 The game packaged in drawstring bags with the Tic Tac Toe lines drawn on top with a Sharpie marker. This game is so much fun, and can be easily brought to church or dinner out to keep the kids occupied. Oriental Trading sent us some items of our choosing for this party, free of charge. All opinions are honest, and our own. No other type of compensation was received. 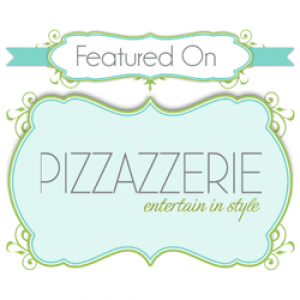 Thanks for supporting the companies that support j. sorelle. We love Oriental Trading, even before this post.